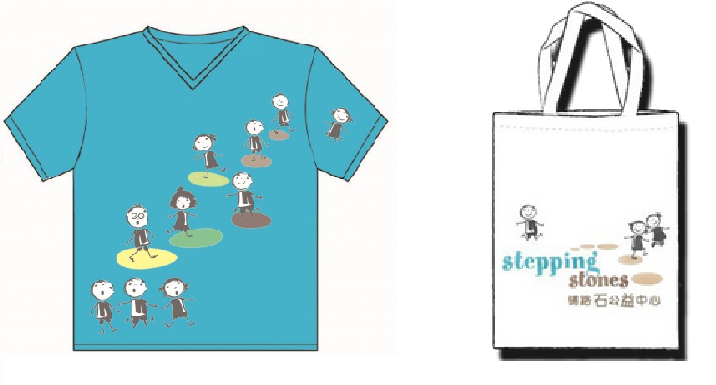 Click the picture to view our new video which tells the Stepping Stones' story! 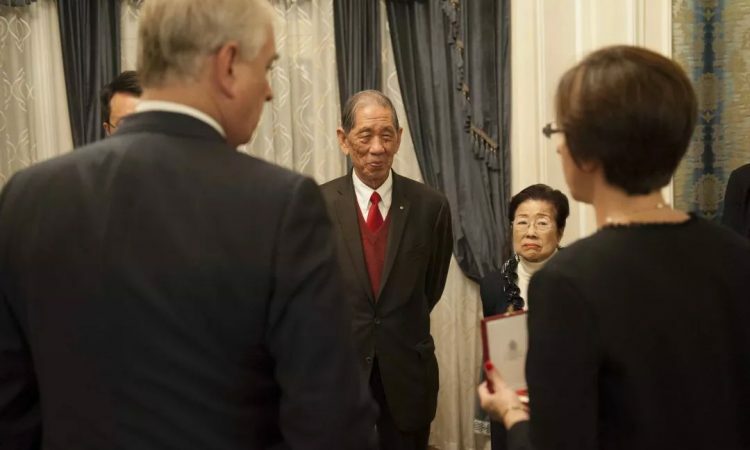 Corinne was awarded the British Empire Medal! 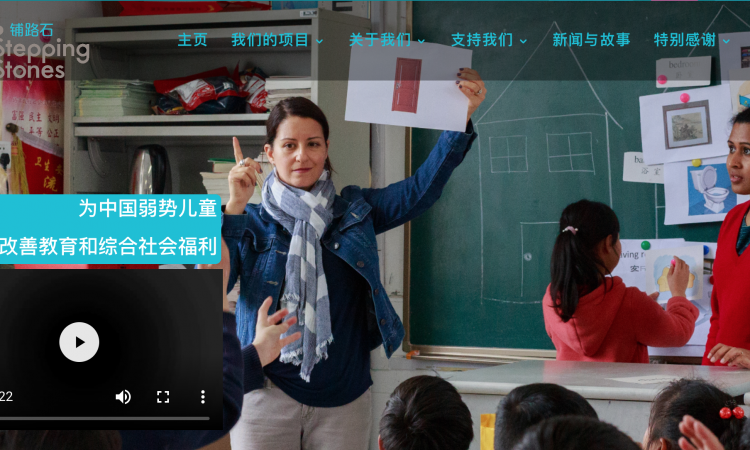 Our Chinese website is online! 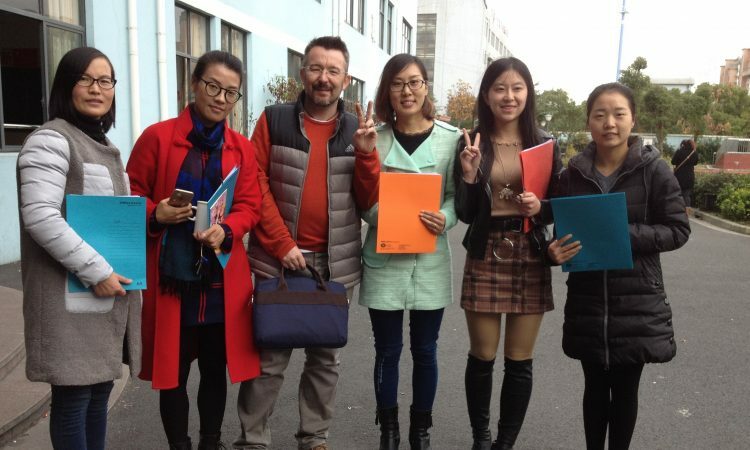 Volunteer with Stepping Stones to teach English to migrant children! A touching video about our Rural Volunteering Program! 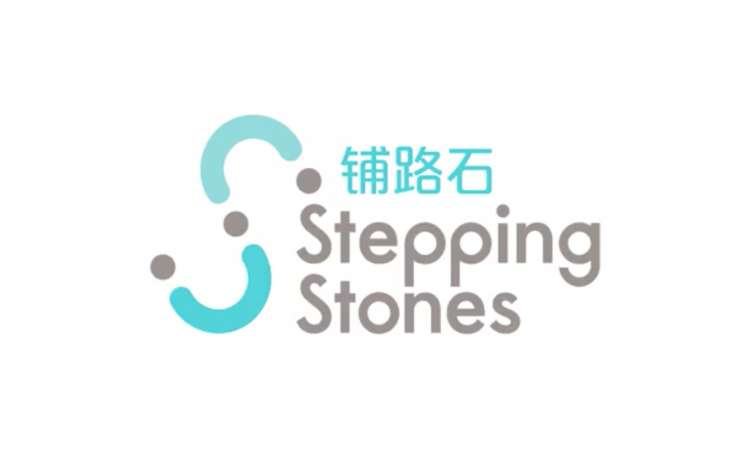 Stepping Stones is a not-for-profit charitable organisation registered in Shanghai with a mission to improve the education and general welfare of disadvantaged children in China. 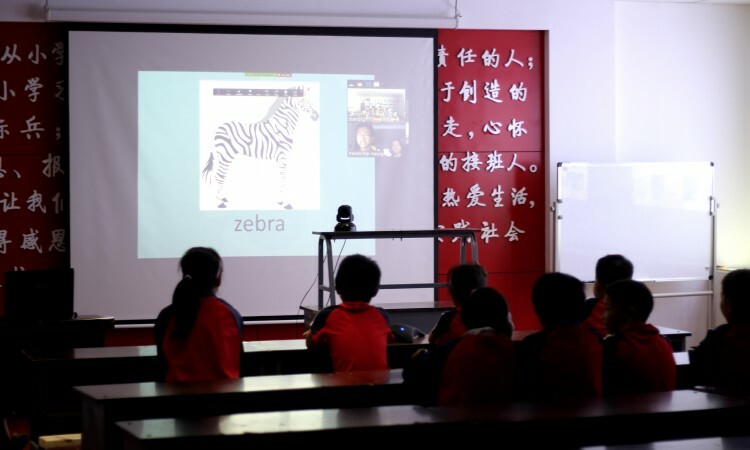 Stepping Stones trains and supports hundreds of volunteers to teach English, digital literacy and other subjects to thousands of disadvantaged students each week at more than 30 project sites in Shanghai and more than 15 sites in rural China through volunteer tours and through the internet. We also provide trainings to dozens of their teachers and run other charitable projects including the provision of eye care. 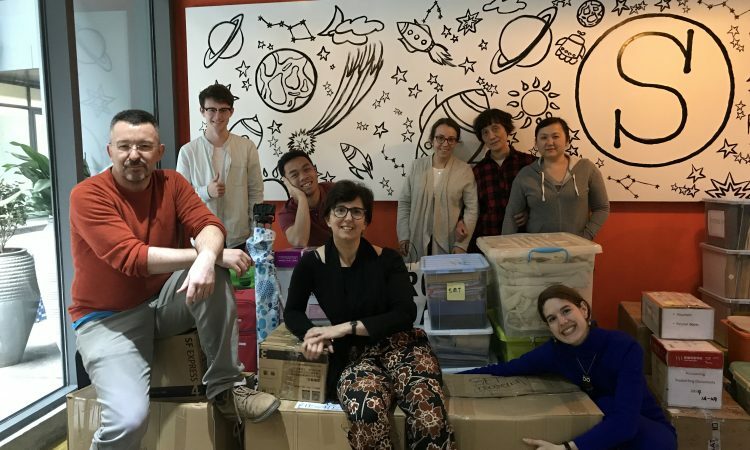 Our expected impacts are increases in student’s skills, interest and confidence to optimise their access to a higher level of education and better work opportunities in the future.. Click here to know more about our programs. 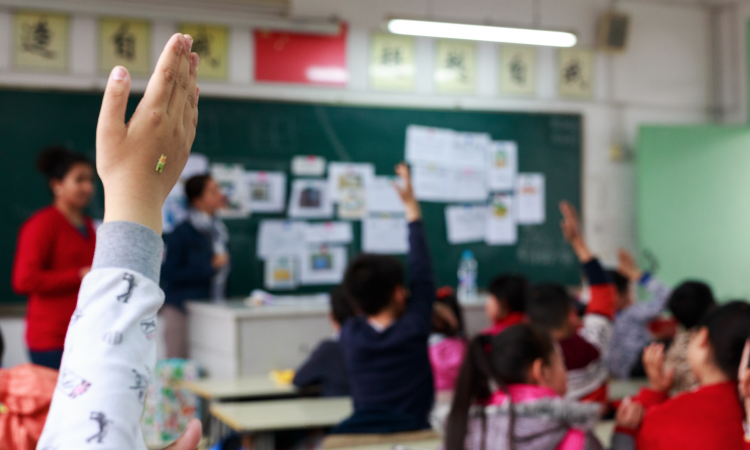 Our programs offer a rewarding way to get to know another side of China’s society and to contribute in an impactful way to the education and general welfare of disadvantaged children. To know more about how to become a volunteer, please go to the Volunteer page. Stepping Stones is proud to be sponsored by Shanghai Soong Ching Ling Foundation this year.